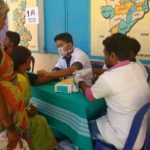 Trinity Care Foundation has been implementing healthcare initiatives for the underprivileged sections of the society since 2007 in Karnataka State, India. At Trinity Care Foundation we believe in the future of our children – charity is just one of the many avenues we use to make the joy visible through the smiles of our nation’s children. Trinity Care Foundation is led by a Team of Doctor’s and Public Health Professionals with focus on child healthcare services! You could start Corporate Social Responsibility (CSR) Initiatives for your Company in association with us. [ Write to us – support@trinitycarefoundation.org ] . 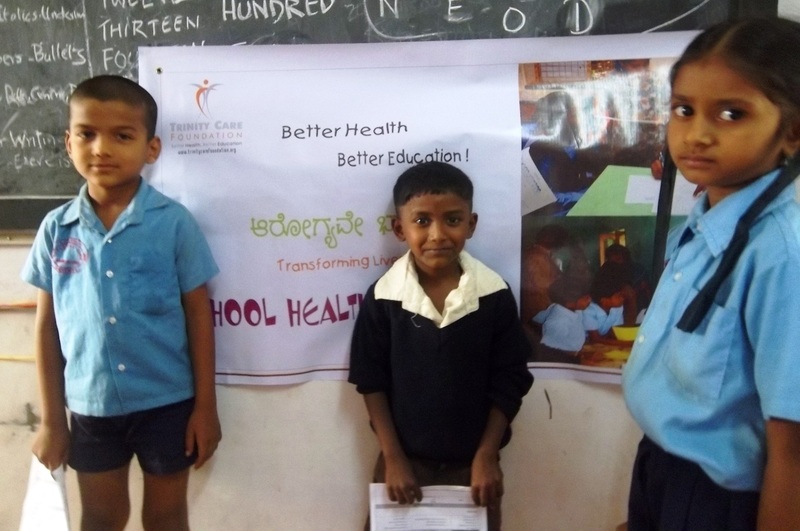 Partnering with Trinity Care Foundation charity in India will prove to be truly rewarding and even more so for the children and families that you will positively impact with your generous donations. Every little life you affect is a smile won and worn on the face of a beautiful child with a future filled with many more.